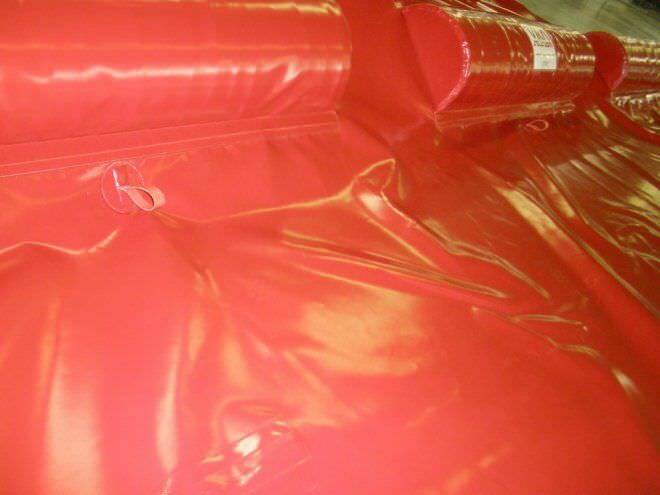 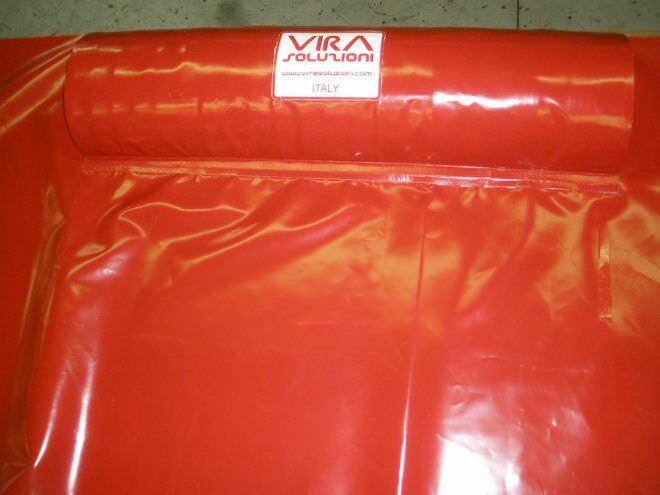 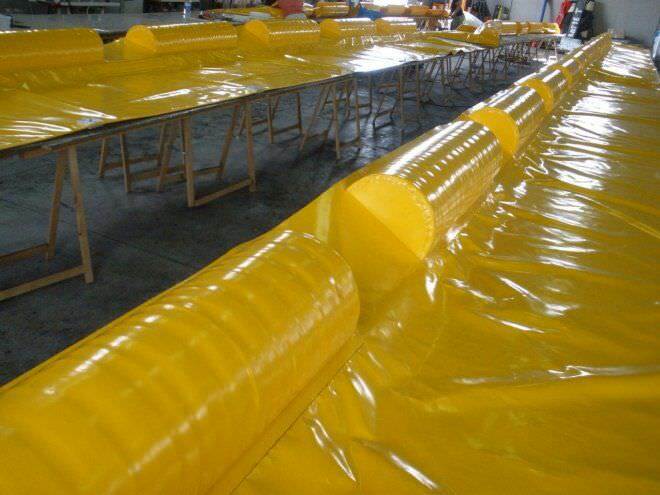 available either of rubber or PVC fabric; PVC curtain, stainless steel terminals and plates. 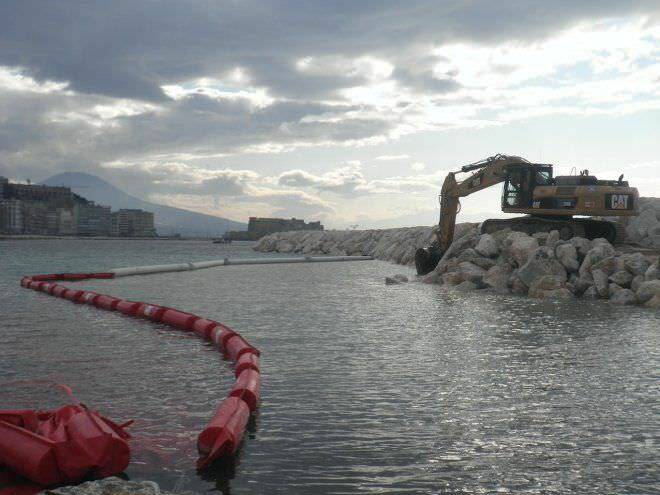 heavy boom, strong containment capacity. 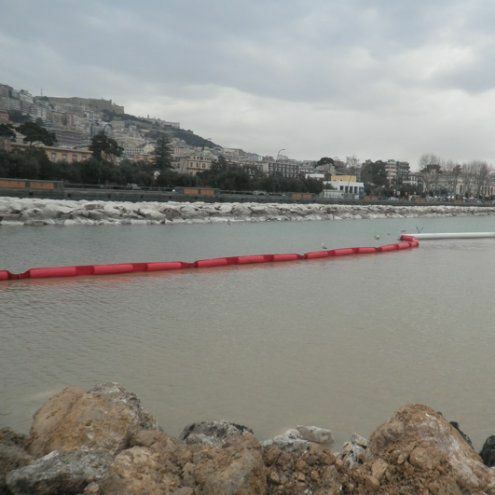 Compulsory for dredging.